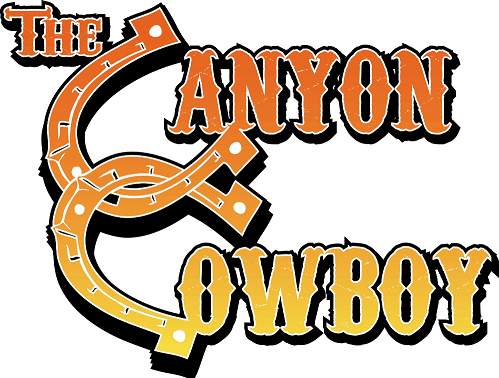 The Canyon Cowboy, now open in The Canyon Lake Town Center, is the area’s premier entertainment venue. Delivering the finest live music, comfort food and craft cocktails for you to enjoy with friends and family, The Canyon Cowboy will help you embrace your inner cowboy. The menu is focused on craveable comfort foods, shared appetizers and made-from-scratch signature entrées. If you’re not hungry, you can saddle up to the large bar to enjoy a craft cocktail or one of our 20 draft beers! The impressive stage is equipped with a state-of-the-art sound system and concert style lighting and will feature live musical performances from local and national musicians! Dust your boots off and get ready for an unparalleled experience! Hours may change based on seasonality, location or to accommodate guest preferences.